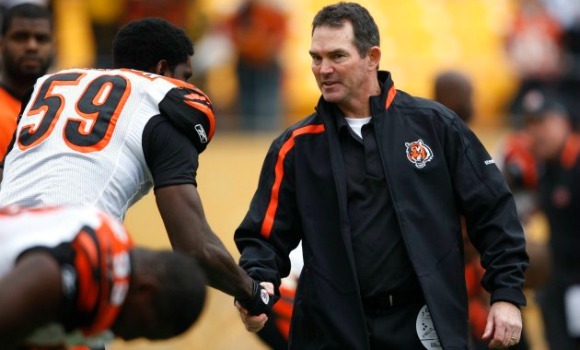 The Minnesota Vikings head coach search continues as the team held a second interview with Cincinnati Bengals defensive coordinator Mike Zimmer on Tuesday. Zimmer is in Minnesota today after his second interview with the Tennessee Titans on Monday. The Titans decided to hire Ken Whisenhunt instead of the 57-year old defensive minded coach. 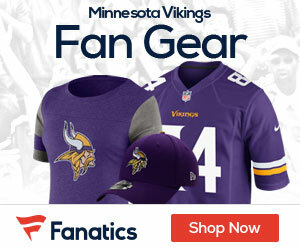 The Vikings seem to be taking their time to fill the vacancy at head coach as rumors continue to leak that the franchise is waiting to speak with members of the Seattle Seahawks. The Vikings cut ties with Leslie Frazier two weeks ago after he failed expectations since taking the helm in 2011. Accoding to PFT, do not be shocked if the Vikings are waiting to talk with the coordinators of the Denver Broncos either. Defensive coordinator Jack Del Rio filled in as the interim head coach for four weeks in 2013 while John Fox had a procedure done on his heart. So to sum things up, the Vikings are taking their sweet time to make a decision. They are in no rush and want to find a great coach seeing how it has been 40 years since the Vikings were in a Super Bowl. As for Zimmer, his name has been picking up some heat as of late but the decision is no where in sight as of yet.